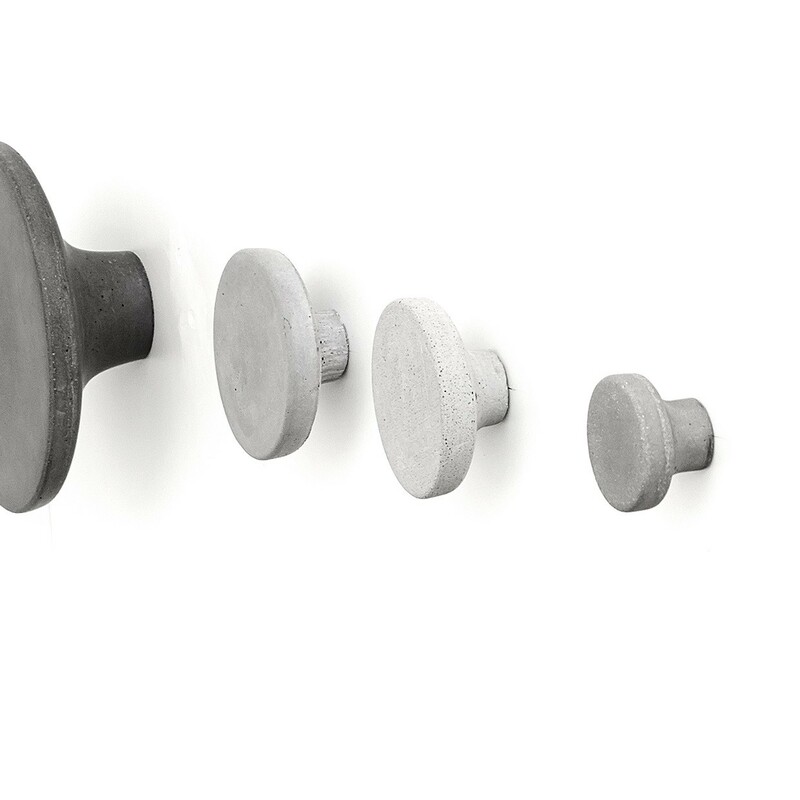 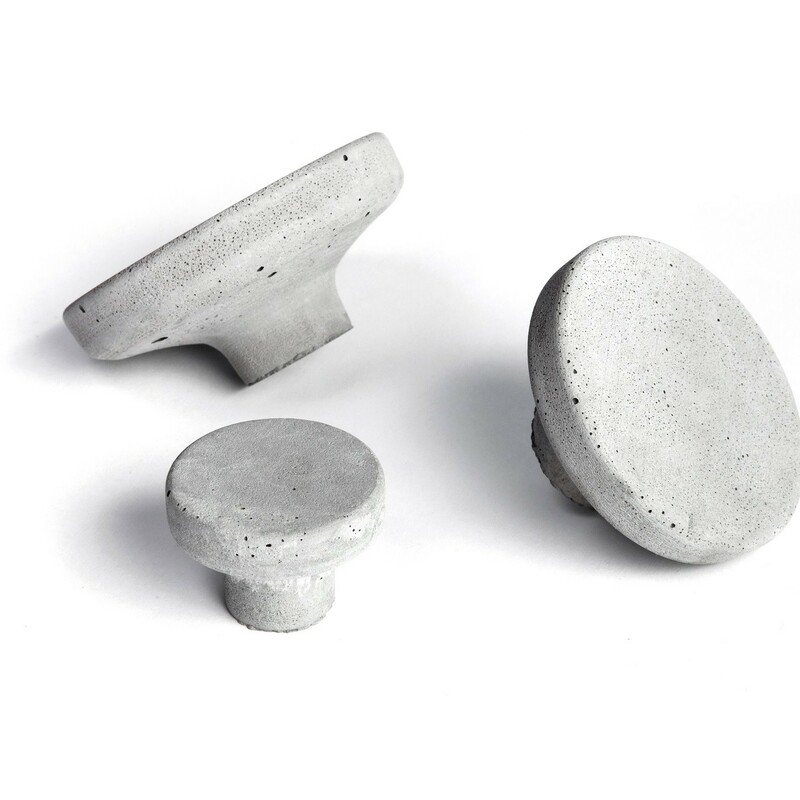 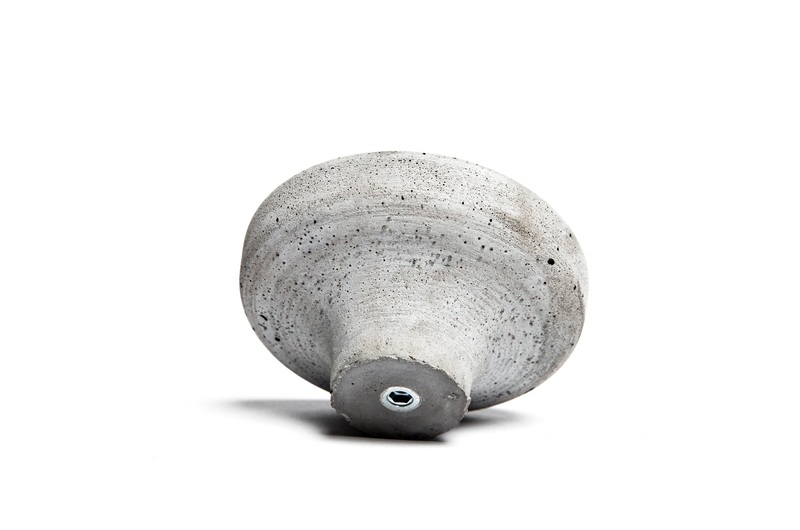 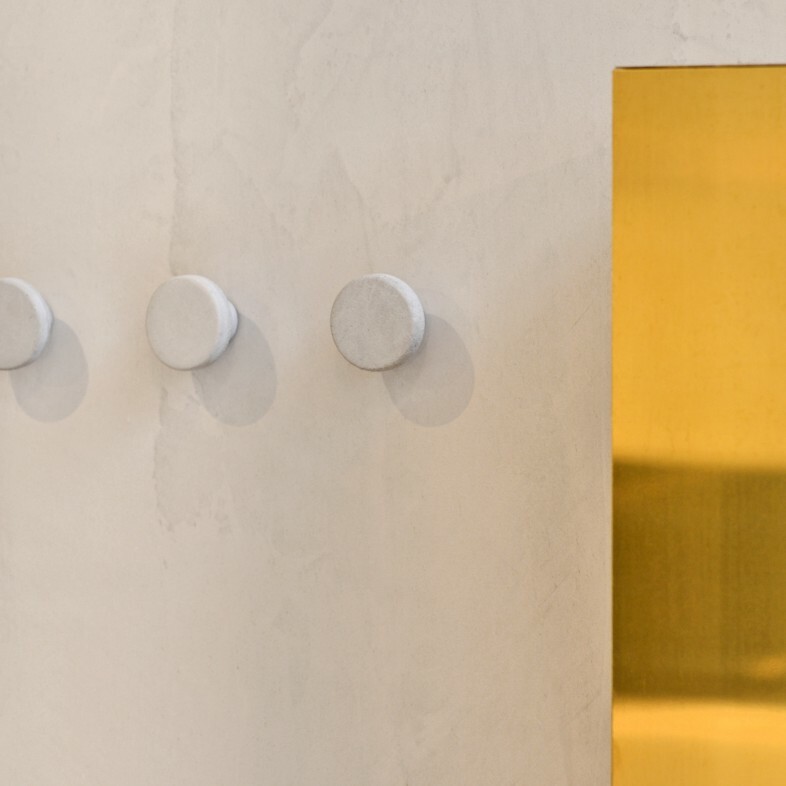 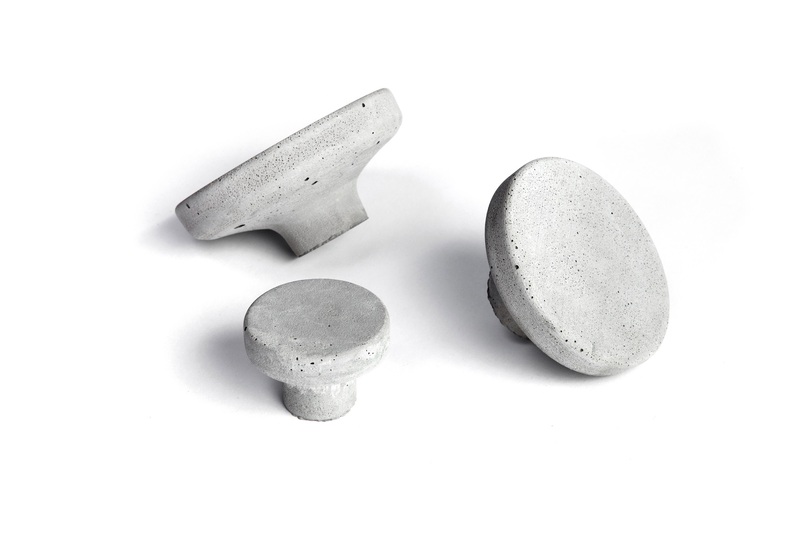 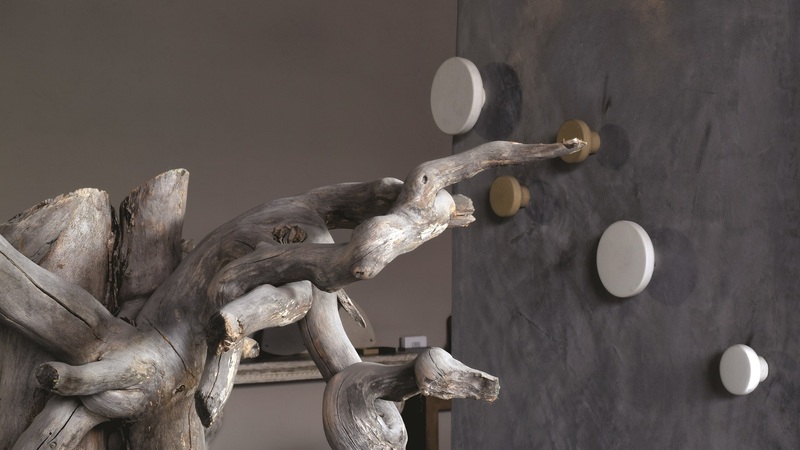 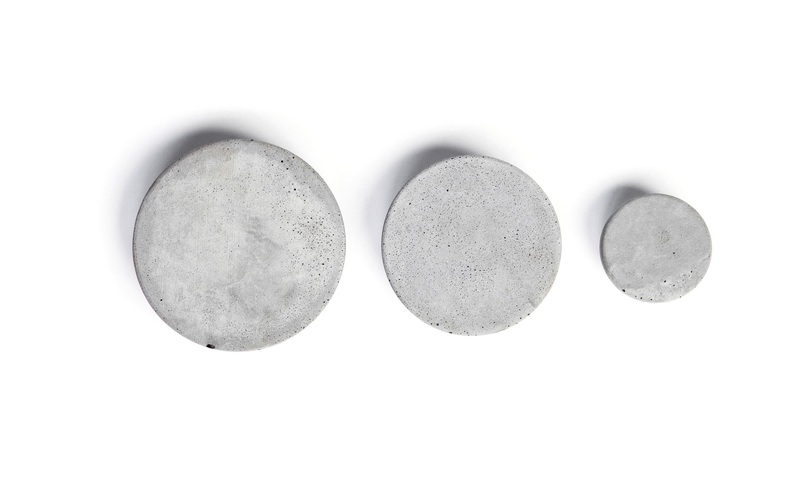 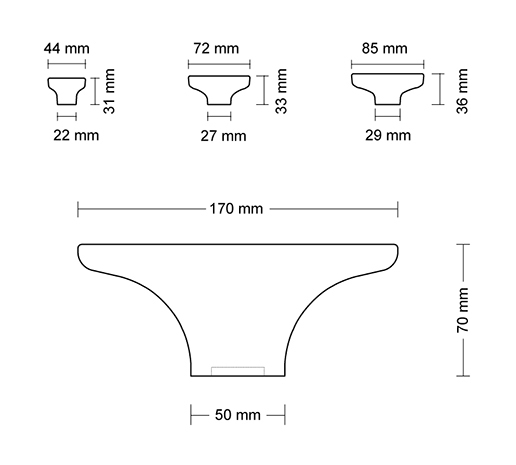 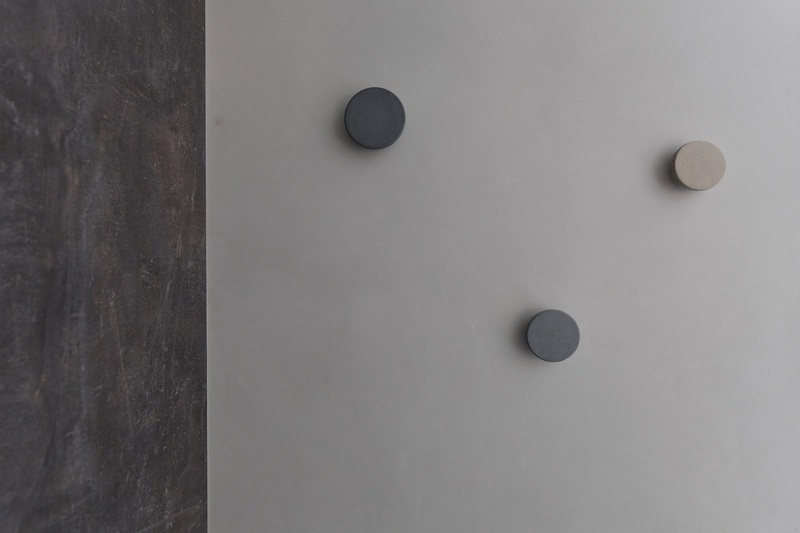 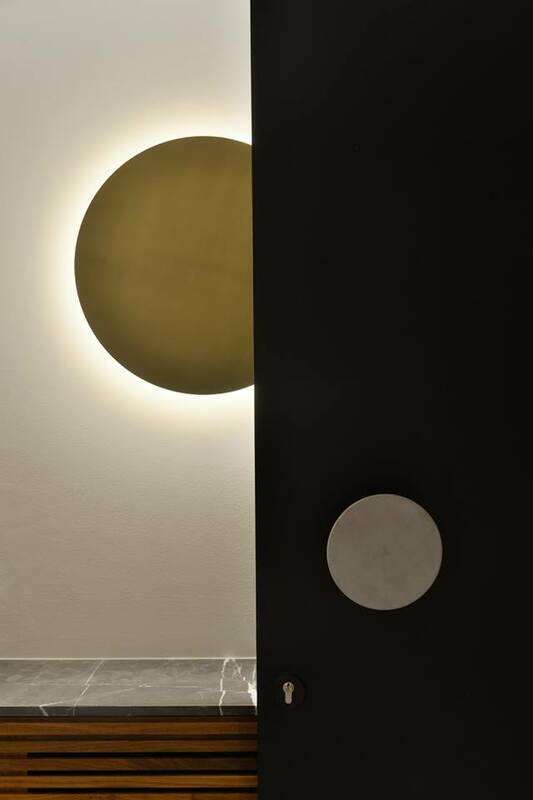 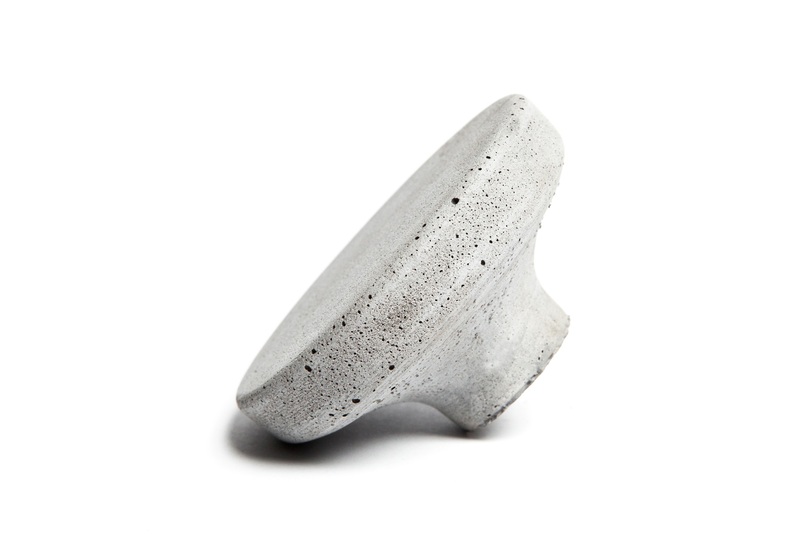 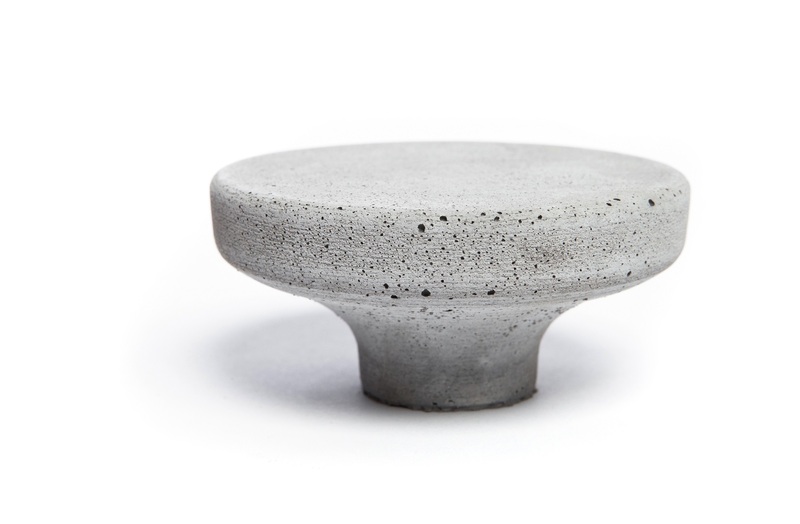 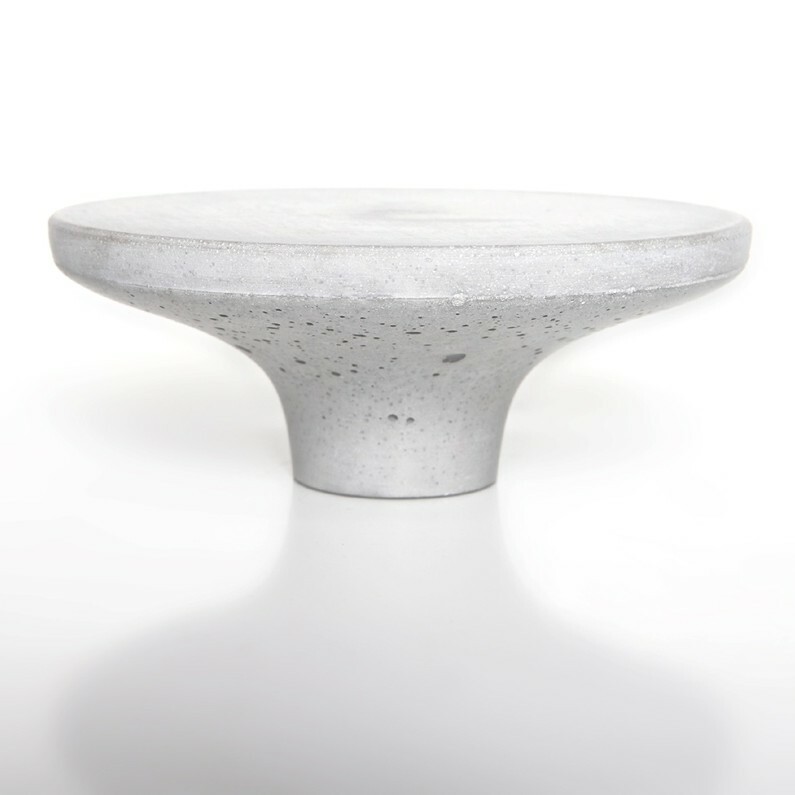 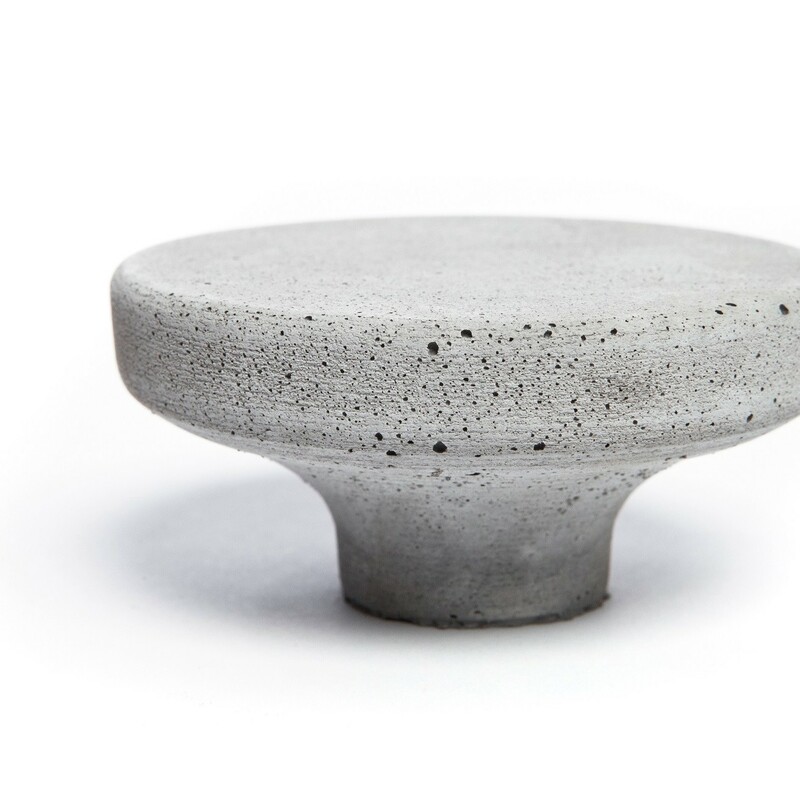 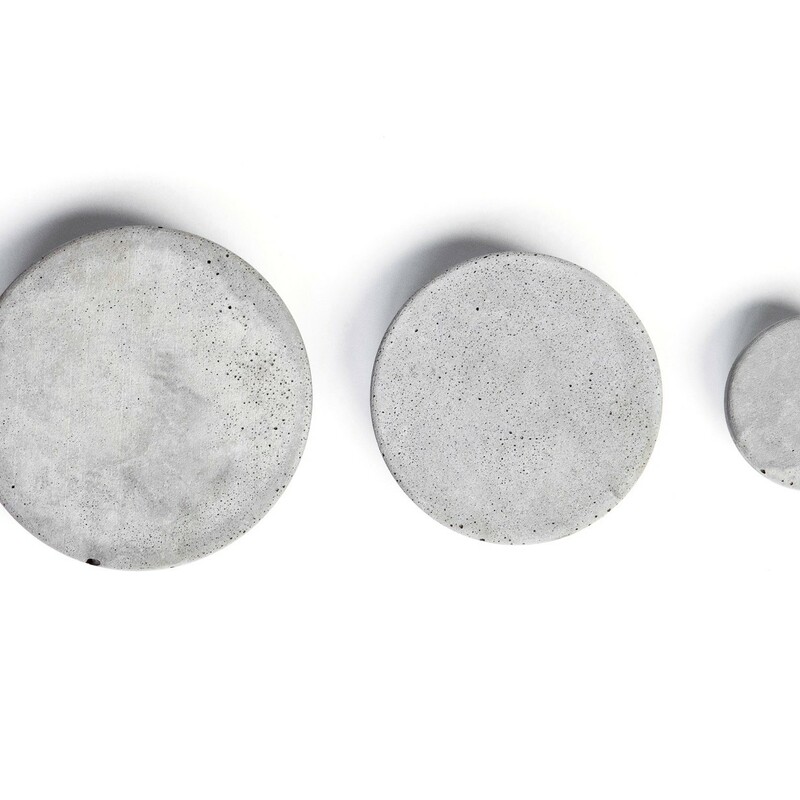 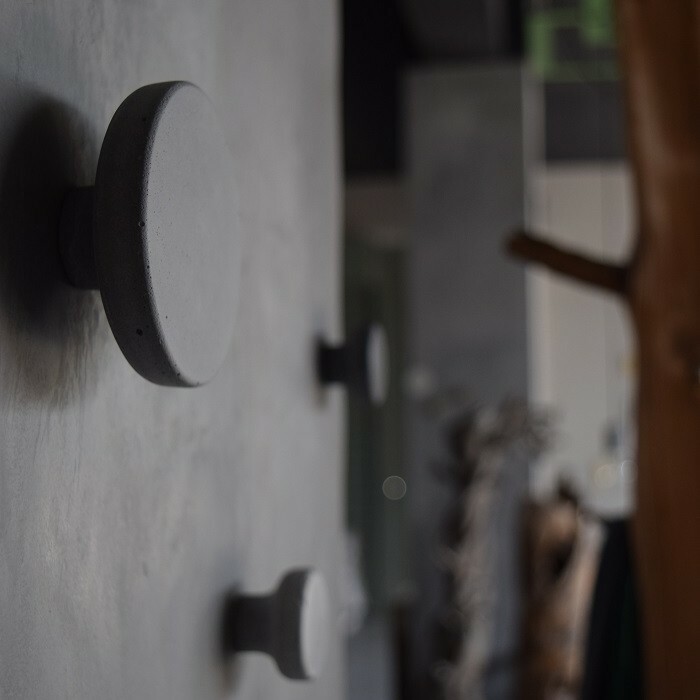 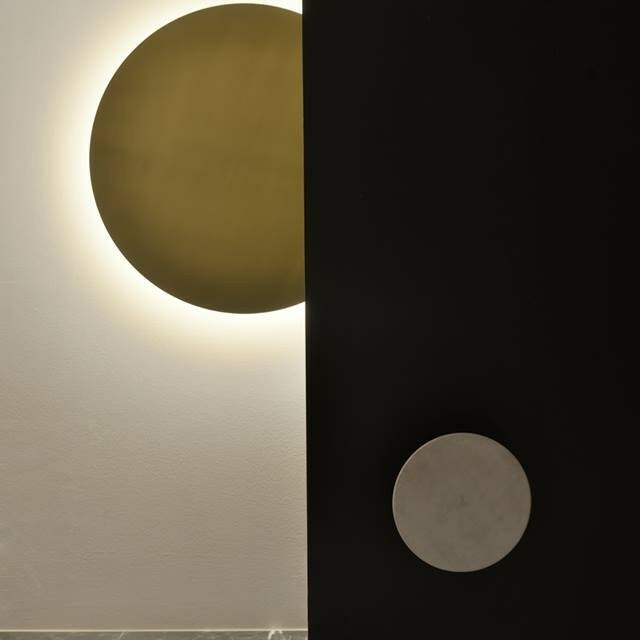 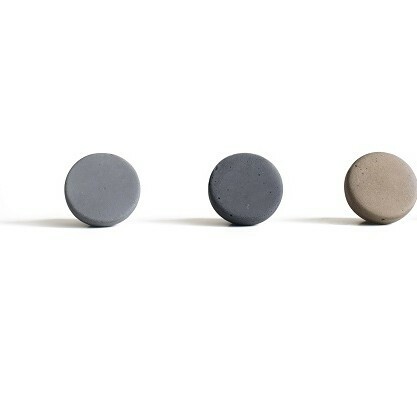 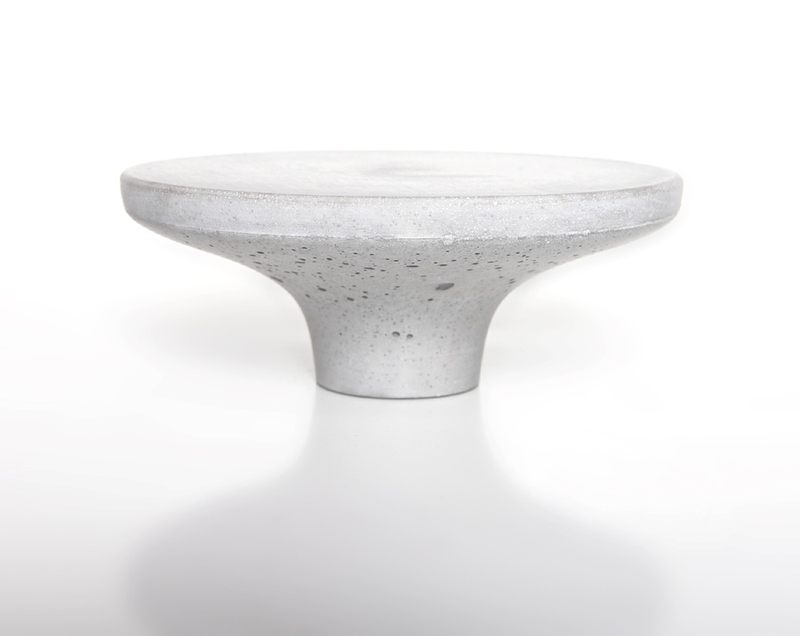 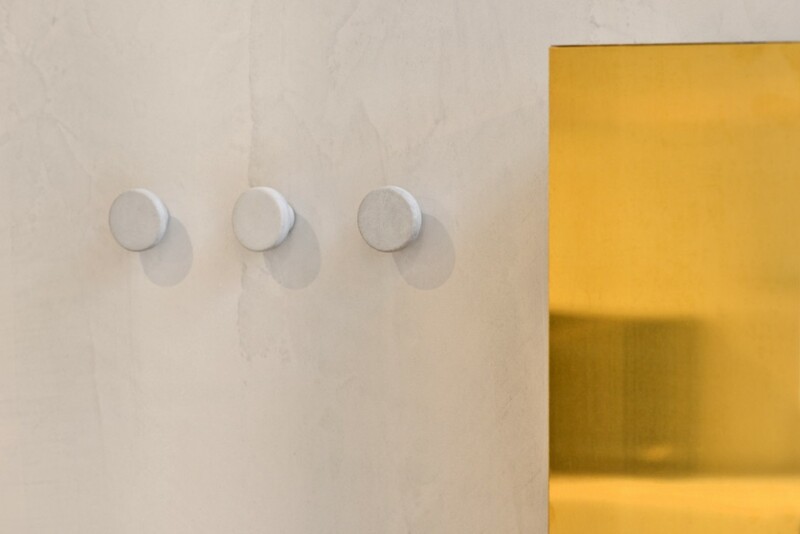 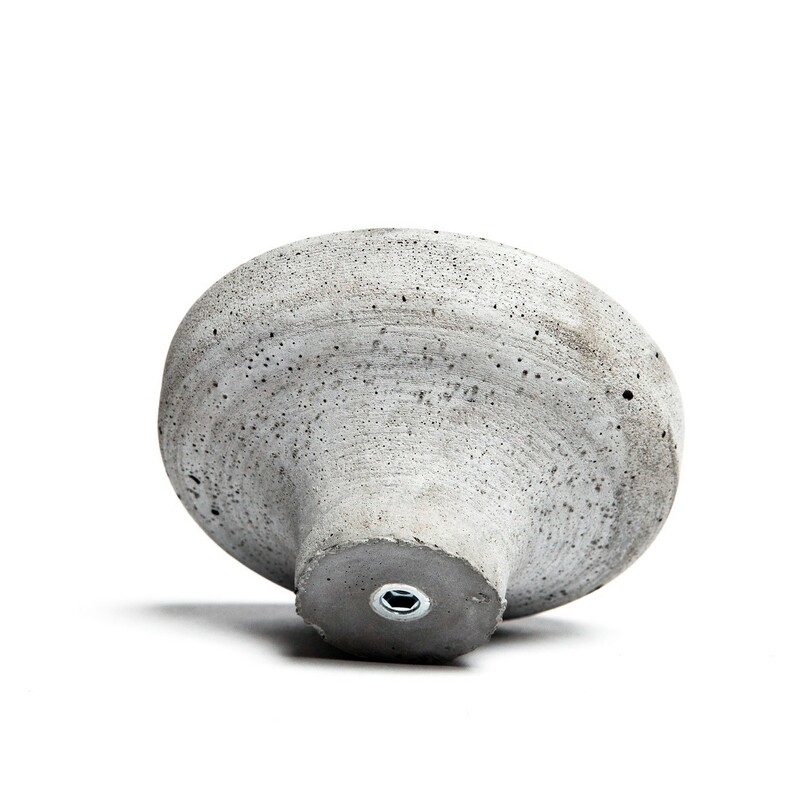 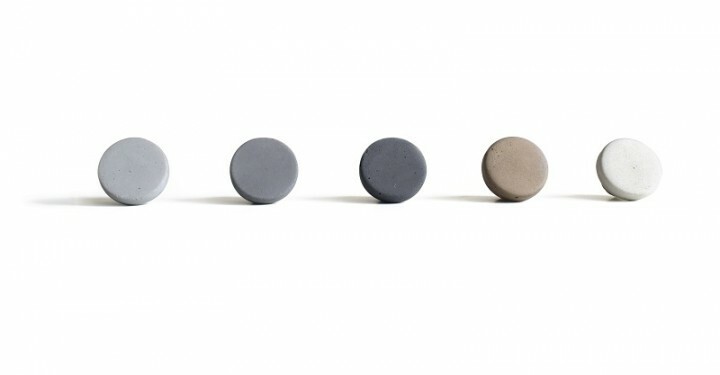 ‘’POMOLO” concrete knob-hanger designed by 2vlo Design Team in 2013. 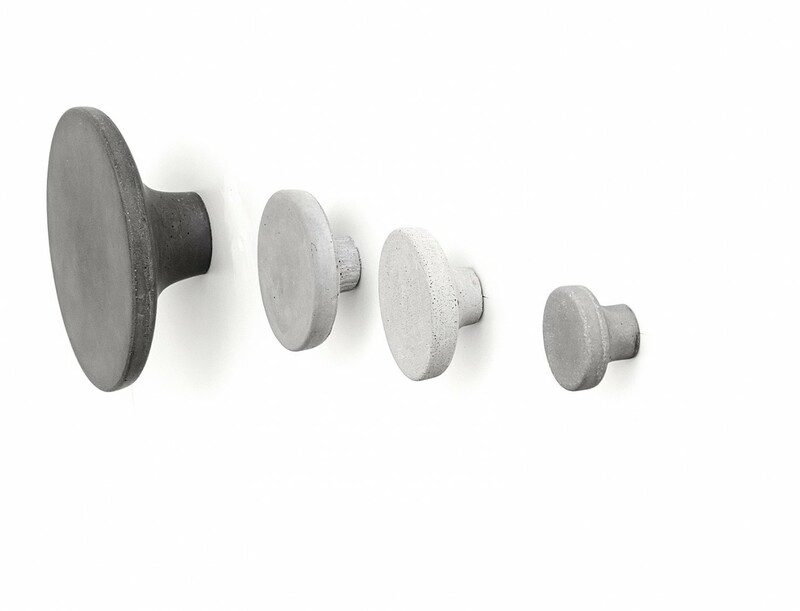 A long time ago we had to finnd knobs for our office. 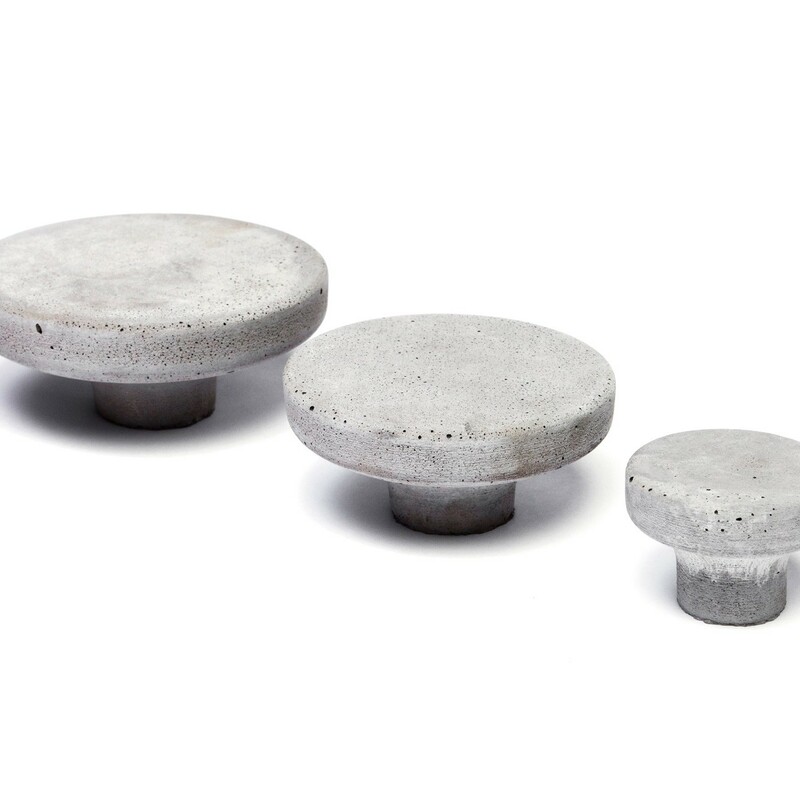 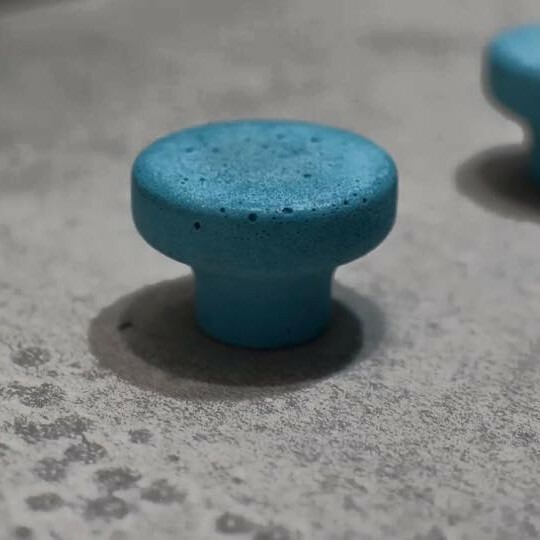 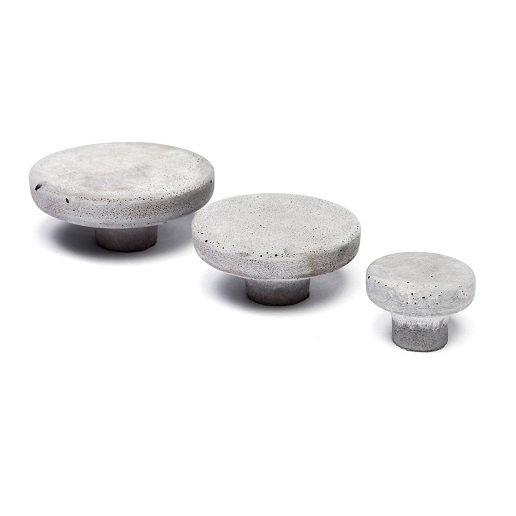 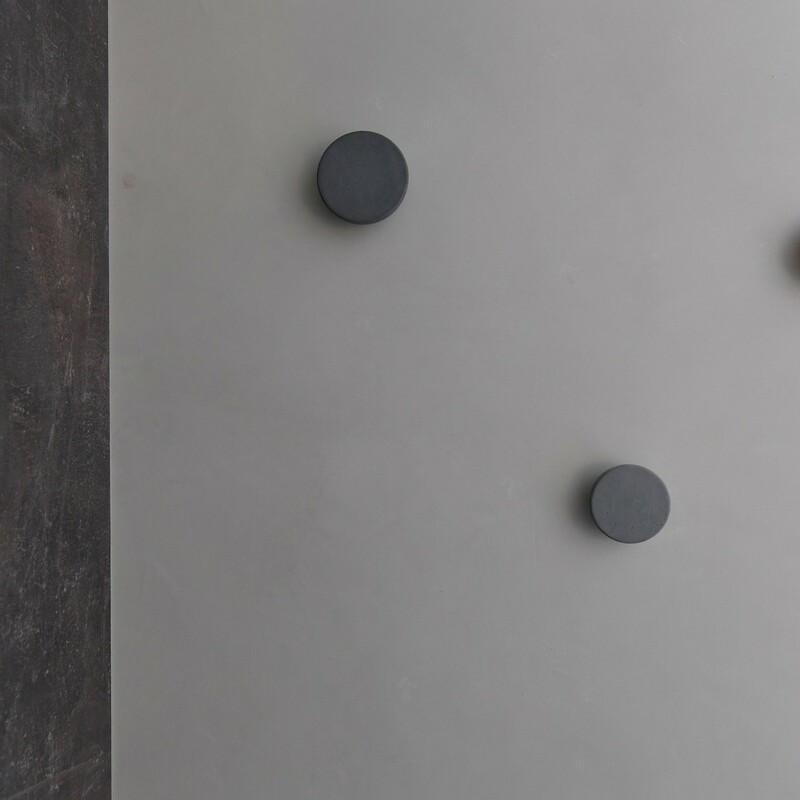 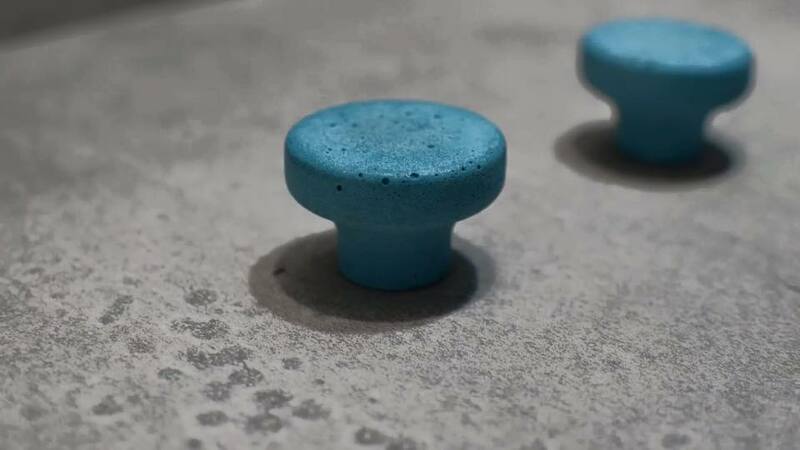 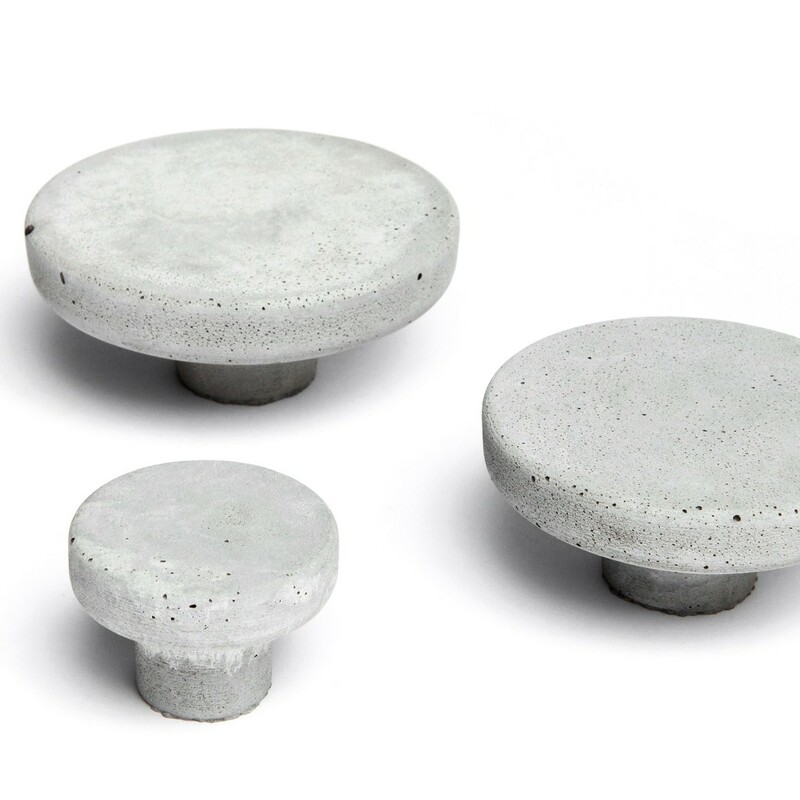 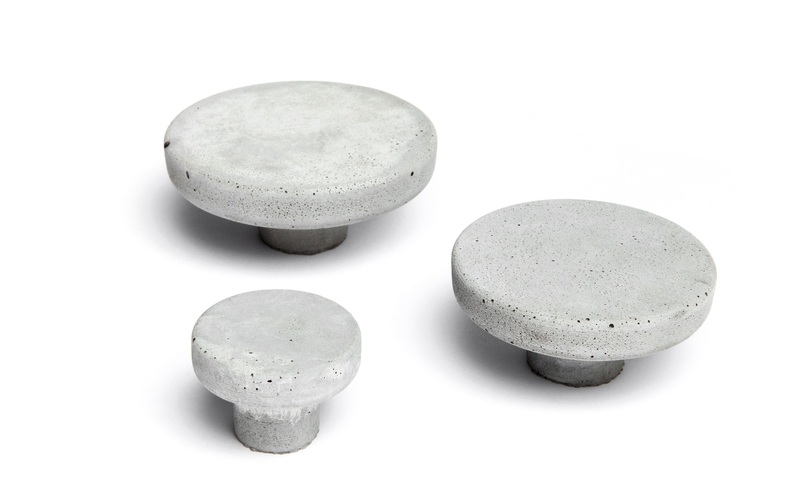 Then, someone came up with the idea; instead of buying why not make knobs by concrete. 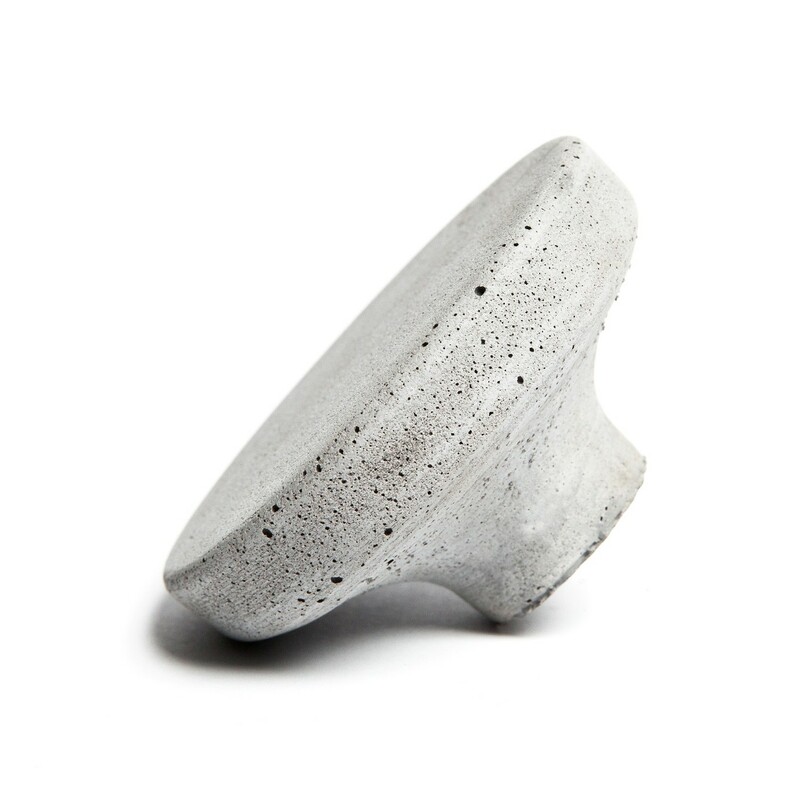 We were already amazed by the potential of the material we use and therefore we did not hesitate to try it. 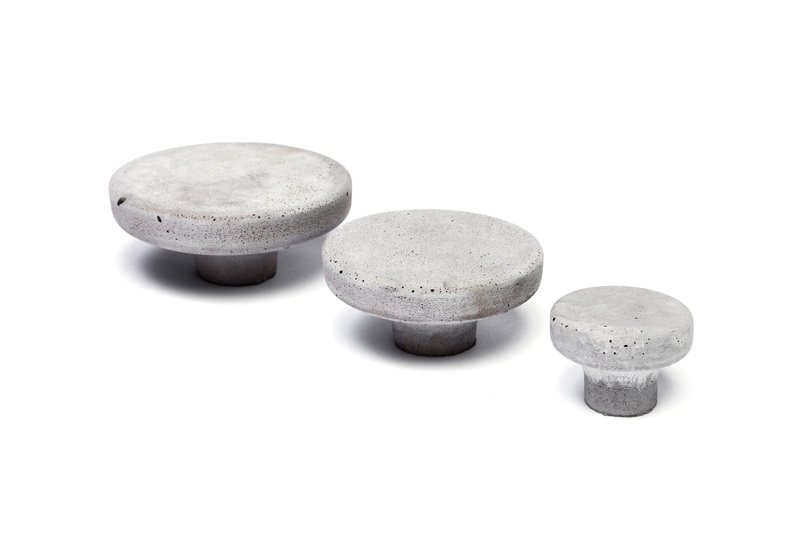 The result was remarkable, and so we decided to complete the “pomolo” series with 4 sizes. 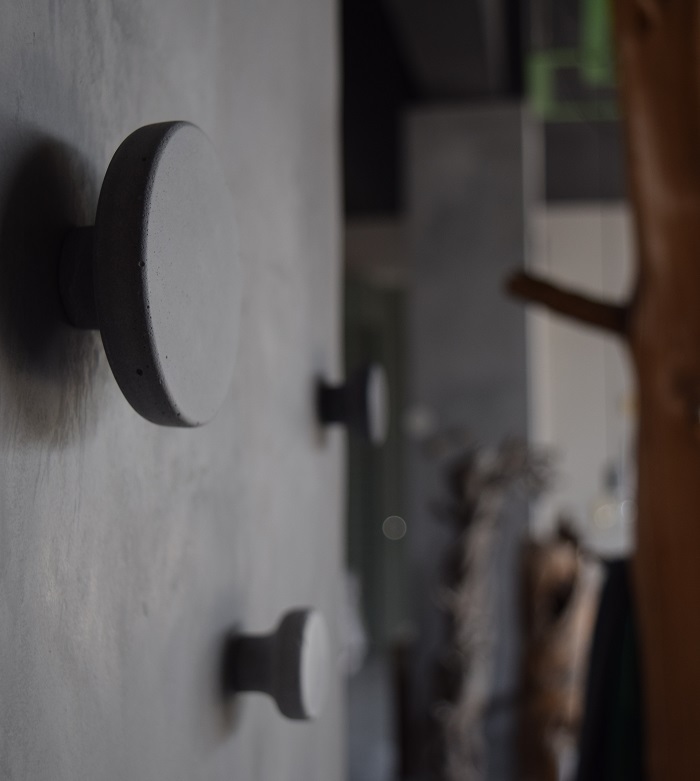 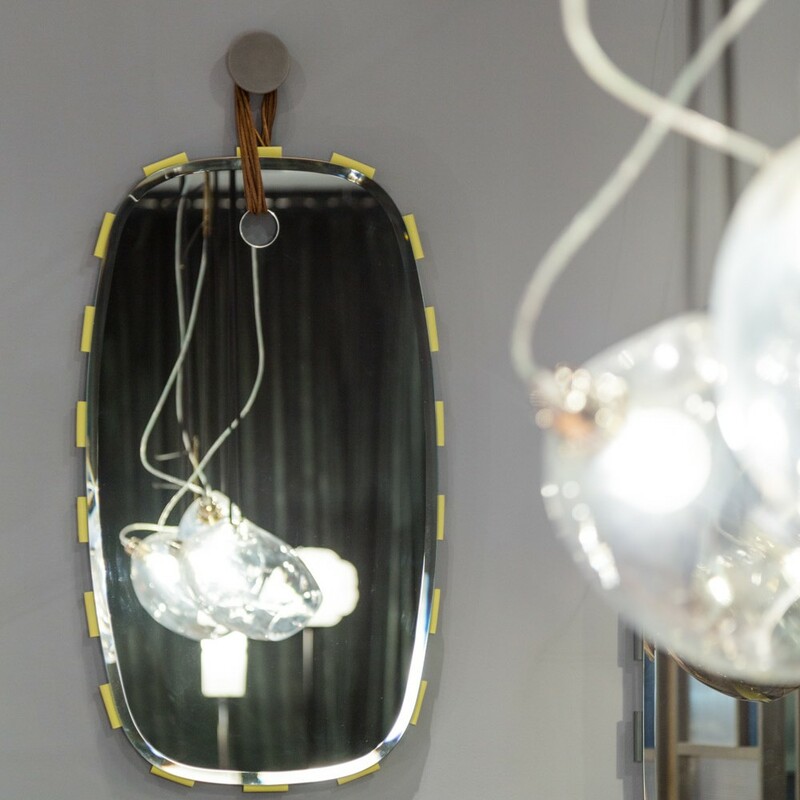 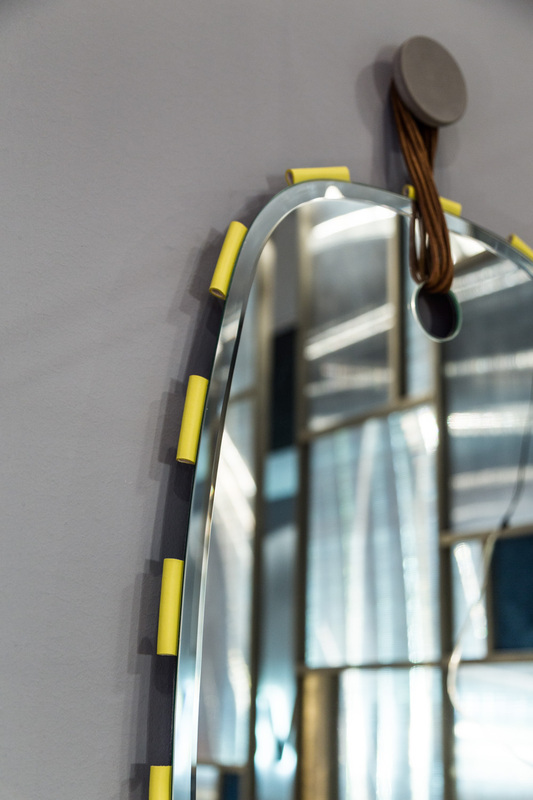 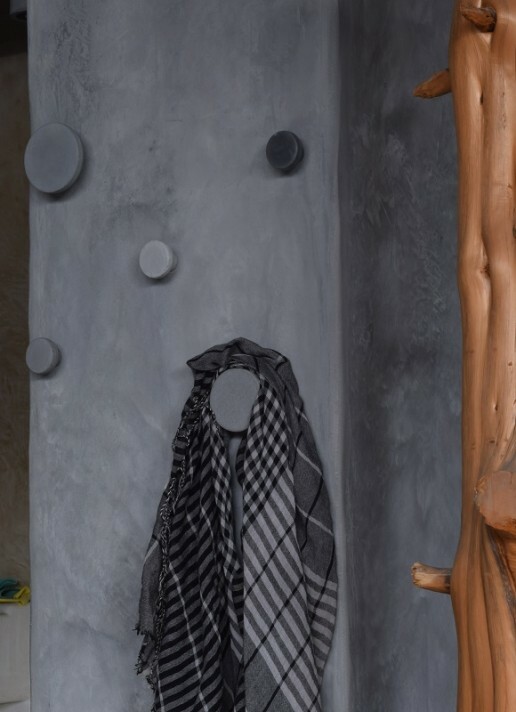 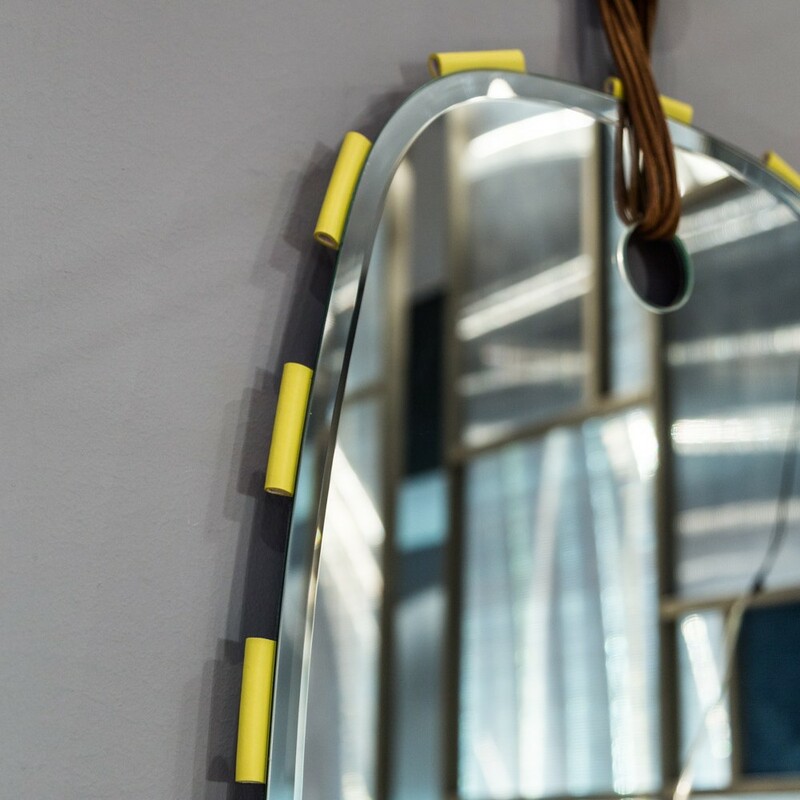 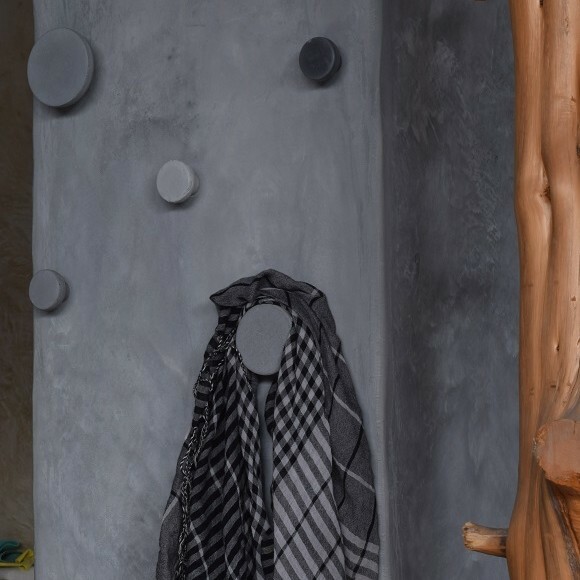 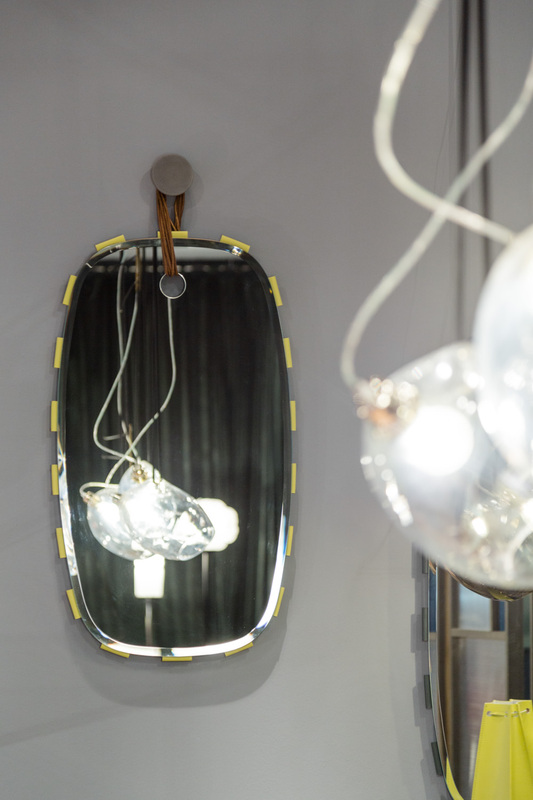 Our suggestion for this object is, except the cupboards or doors, it could be mounted on your bathroom wall, or living room wall, since “pomolo” can be used as a unique hanger.